This time of year conjures magical thoughts. Kicking your feet up with family. Relaxed kitchen conversations. Friends unexpectedly dropping by. And, food and fellowship which make us look forward to the holidays all year long. Of course, for any household in which a person may have a drinking or drug problem, there are whole different set of imaginings, Thoughts which cause everyone to inhale deeply and hope to emerge from the holiday unscathed. There are a handful of statistics which heighten our awareness of our consumption and its consequences. More than 97 million Americans will drive between December 23rd and 31st. Alcohol-involved fatalities skyrocket by approximately 35% during the time between Thanksgiving and New Year’s Day, with 70% of drunk driving deaths caused by people over the legal limit. Add to that a final dose of reality: more than 50% of American say that alcohol plays a part in their holiday family gatherings. If you or someone you know has a drinking problem, it likely exists year round, not just during this celebratory season. But the holidays seem to exacerbates it. 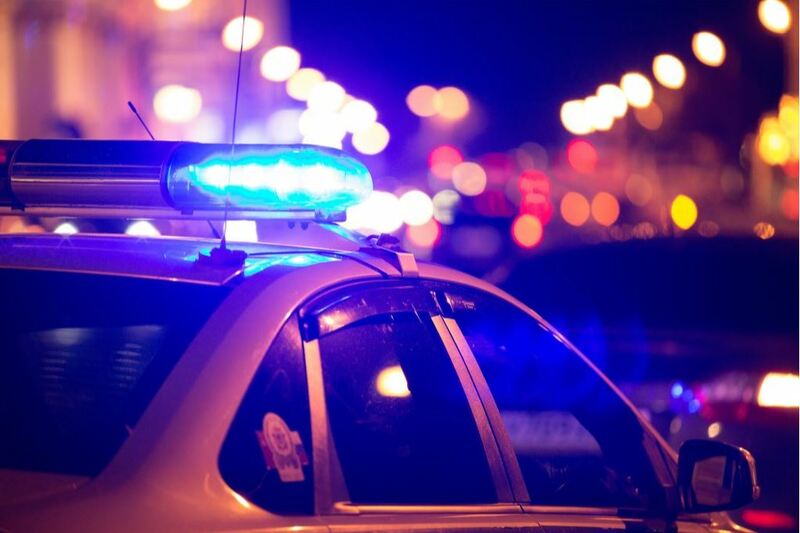 During this time law enforcement agencies increase their patrols; more sobriety checks take place and every attempt is made to keep the country’s roadway safe. It’s a convergence of several disparate realities: more people are drinking, more people are driving, more people are likely to be caught. Period. While a DUI (Driving Under the Influence) is a horrific hardship costing roughly $10,000 to $25,00 for first time offenders, loss of life or injury is the ultimate price. Given those statistics, it dumbfounds the moderate or non-drinker that anyone would be careless or even reckless during a time of such scrutiny. But to the problem drinker it’s often a mile deterrent. The person with such a problem faces a dilemma—a choice between two equally unattractive choices— in the truest sense of the word. They cannot quit then stay quit. They cannot moderate their use over a period of time. 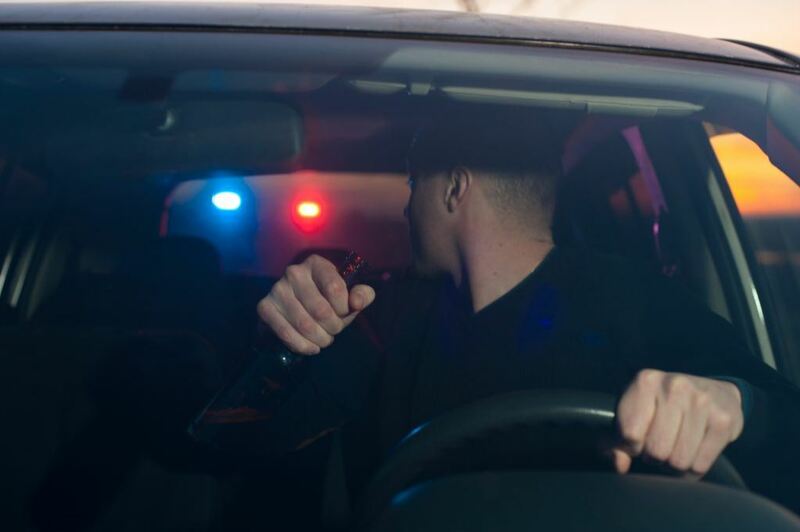 One would think that extensive warnings, financial and legal hardships, public service campaigns and emotional pleadings from loved ones would temper the drinking and driving issue. But it does not. Or does not for any significant period of time. If you’ve ever had the discussion with a problem drinker, you likely know the scenario first-hand. Promises are made, precautions are taken, common sense is discussed and yet, the inevitable often happens. The person winds up intoxicated. The problem exists day in, day out for the person with a substance use disorder (SUD), and their family and friends. It simply rears its ugly head much higher with more grave consequences this time of year. As a treatment center that has helped thousands of people get sober, stay sober and live happy fulfilling lives, we understand the holidays are a seemingly difficult time for some people to quit or moderate their drinking. We also understand from our personal and professional experience that it’s a problem which isn’t exclusive to these few weeks. We not only address problem drinking for the drinker themselves, but often more importantly, for their family. We do so from the start, throughout treatment, and after. If you know someone whose drinking is a concern, today is the day to call 844-843-8935.